This year, we are celebrating the 10 year anniversary of Nicki Macfarlane and to commemorate this wonderful milestone, we are thrilled and excited to announce that we are opening the very first Nicki Macfarlane shop! 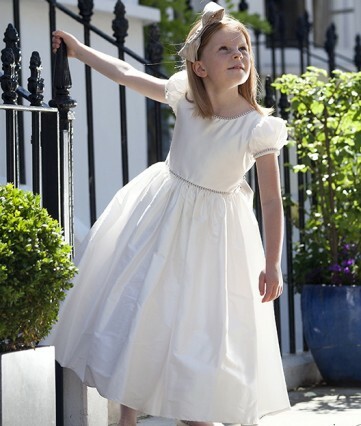 The boutique, which is in the heart of Chelsea, London will feature our flower girl, bridesmaid, page boy and party wear as well as some beautiful accessories for children. We will also have an appointment only bespoke room for those wishing to meet Nicki or Charlotte to discuss creating something entirely unique. The shop will open in September but watch this space for more information.